No forced dispatch and simple settlement sheets make it easy to get paid every Friday. Our Road Rescue service is available 24 hours a day to assist owner-operators in need. We offer fuel and tire discounts to help cut costs. And our recruiters work to find drivers for you, too. Start growing your business with our Overdrive Lease Program after just 3 months with PAM. PAM Cartage Carriers provides its owner operators truck drivers with the solid foundation they need to grow their businesses. 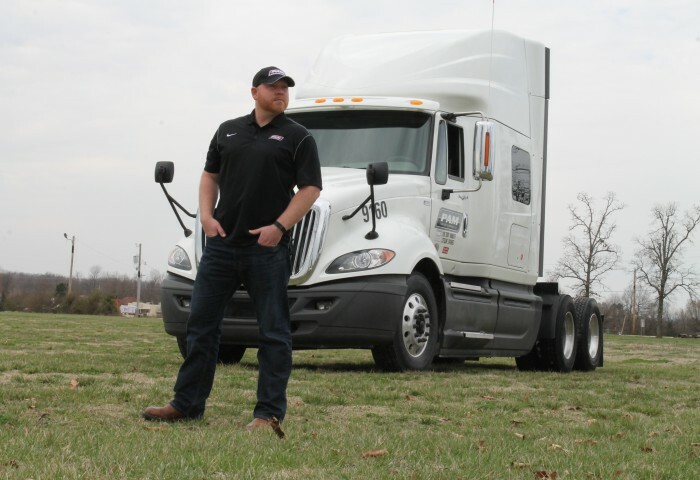 Benefit from generous miles and supportive programs that will keep you running and help you build your owner-operator truck driving operation. We have dedicated trucking jobs throughout the Eastern, Midwestern and Southern United States. 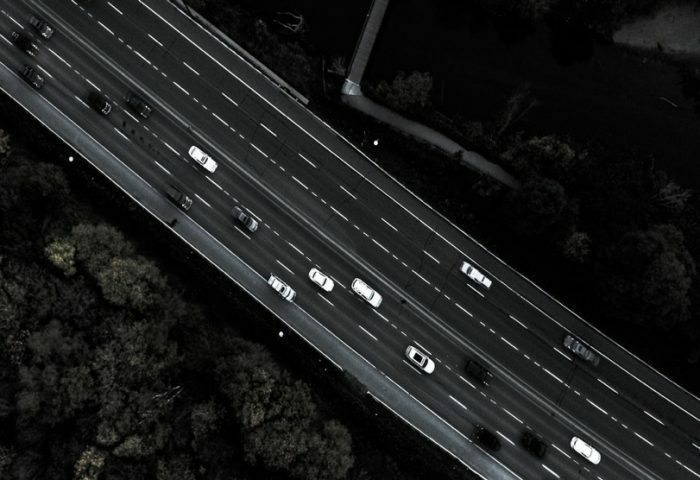 With stable routes and schedules, our owner operators driving dedicated runs benefit from steady pay and home time that fits their needs, helping them achieve work-life balance. 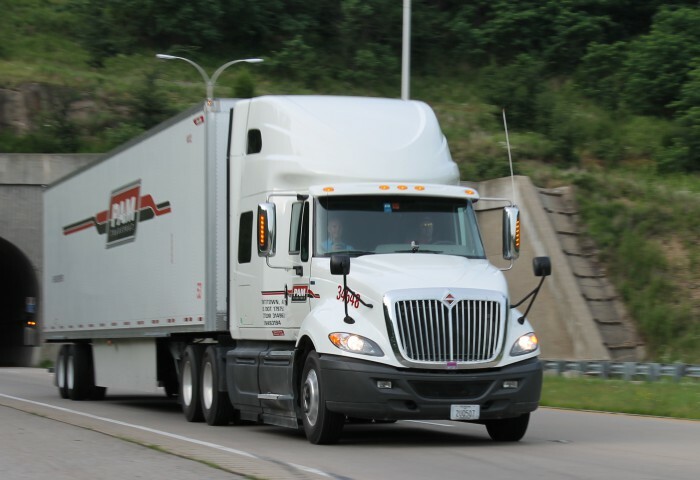 PAM offers OTR trucking jobs throughout most of the continental United States, providing owner operators with options for logging more miles and bringing home bigger earnings. 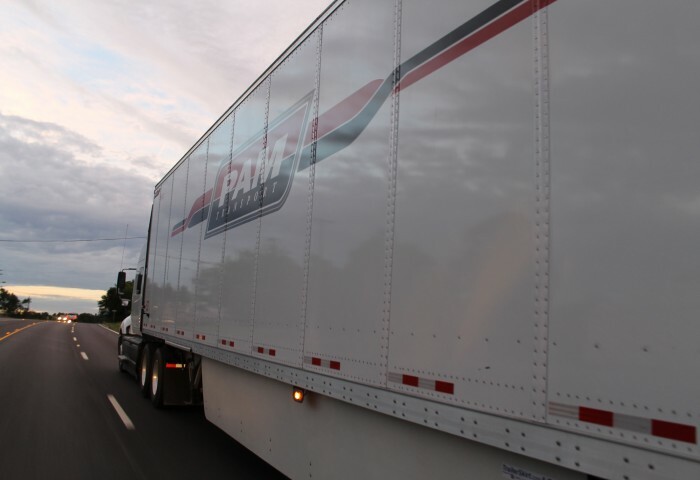 Most of PAM’s OTR routes involve no-touch, drop-and-hook freight to maximize driving time. Our owner-operator team drivers post the highest miles and biggest paychecks in our fleet, as well as the largest sign-on bonuses. If you’ve got your own rig and a trusted partner, there’s plenty of opportunity to earn and think big with PAM Cartage Carriers. We’re always excited to have a new driver join the PAM family and look forward to orientation. We get to put faces to names, shake hands, and establish some common understanding about everything from career paths at PAM to how we like to use the Qualcomm.